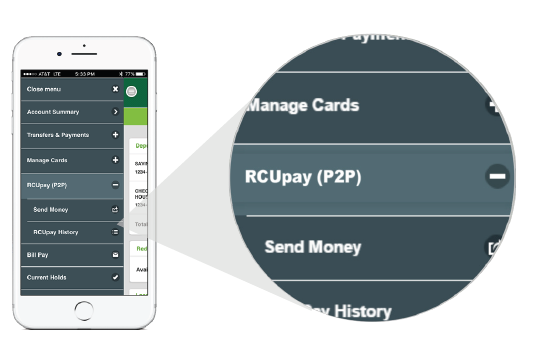 RCUpay is a person-to-person (P2P) payment system that allows you to quickly and easily send money directly to others. Send birthday money to a family member, pay rent, pay the dog-walker, or reimburse a friend for lunch—it’s up to you! Tap the + sign to view the disclosure. Once you've reviewed it - select Accept. Be sure to tell the Recipient the Security Word you've chosen ! 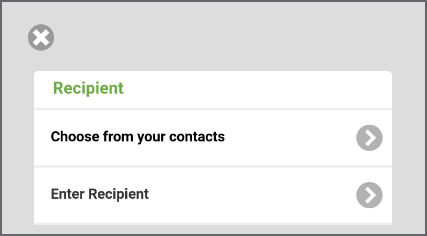 The Recipient will receive a notification about how to pick up their money. 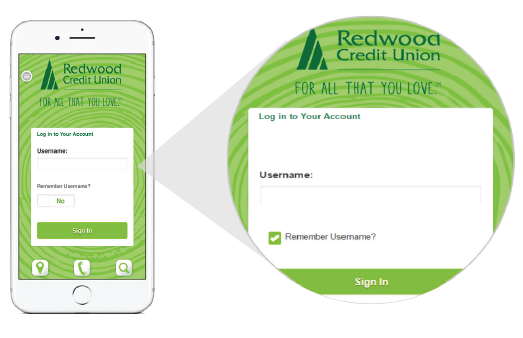 Recipients who bank with RCU can claim their money right away, while those who bank with other financial institutions can expect to receive it within 2 to 3 business days. 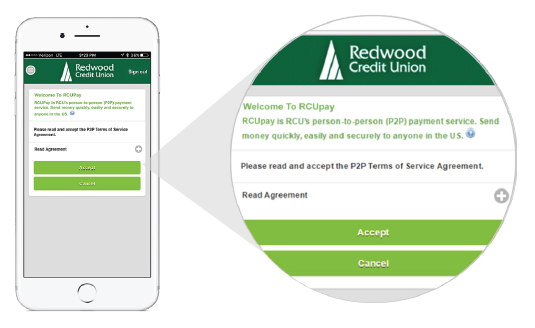 Please note: RCUpay is not a bill pay or payroll service. 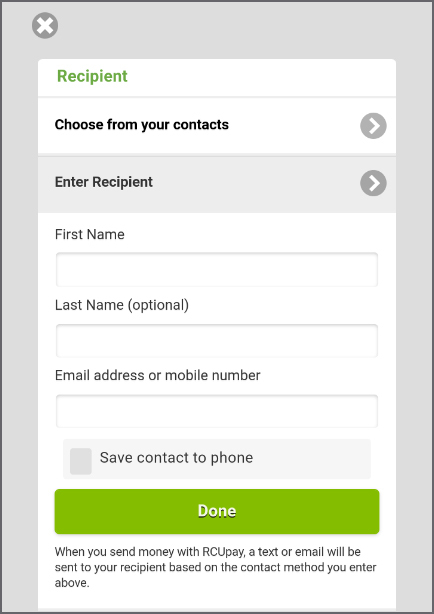 Can I check pending transactions in Mobile Banking?